Aside from director Mark Webb, who has been busy tweeting photo updates about The Amazing Spider-Man 2, Dane DeHaan has been doing his own tweeting as well. 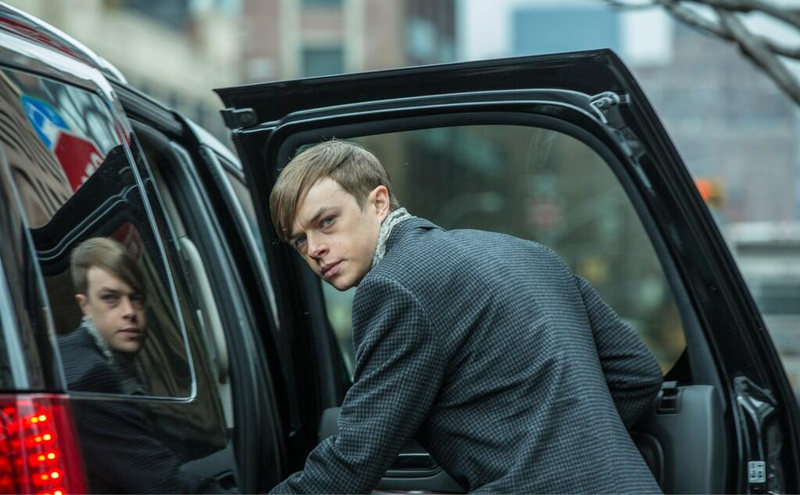 Dane, who is not new to superhero movies after being cast as the lead role in the 2012 blockbuster hit Chronicle, shared the very first official photo of his character, Harry Osborn. 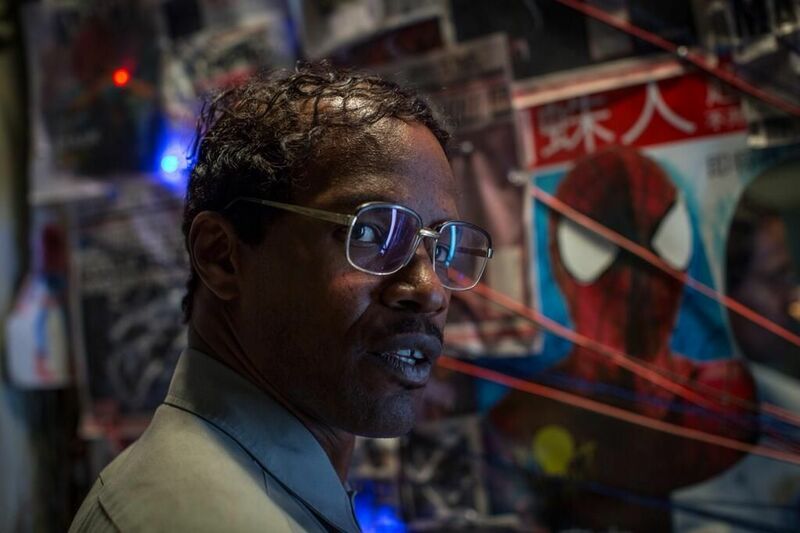 While some photos of Jamie Foxx surfaced like you've never seen him before, director Mark Webb down toned the mood of the excited fans by posting a geeky first look on the actor's Max Dillon character, who obviously has some serious receding hairline issues. The Amazing Spider-Man 2 starts spinning webs on May 2, 2014.